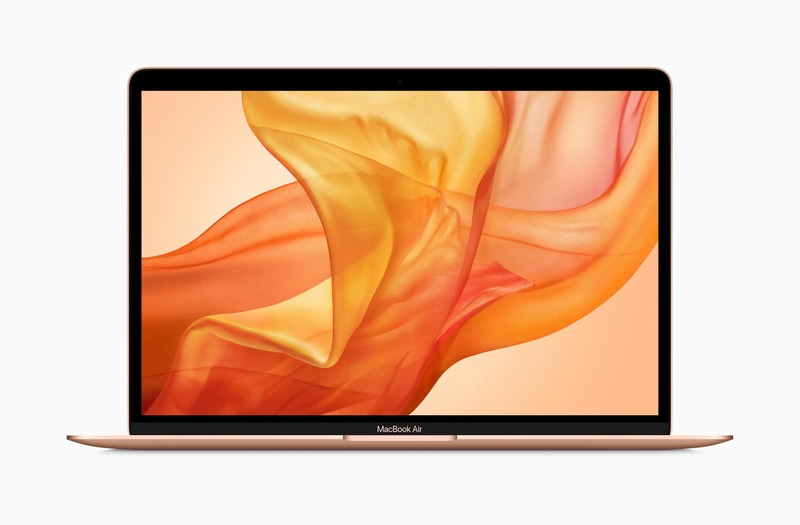 Packed with new features like a Retina display and Touch ID, the 2018 MacBook Air finally arrives Wednesday. It’s thinner than ever before, and most reviews indicate it’s a fantastic upgrade. Apple didn’t pack newer internals into the MacBook Air’s aging chassis to keep costs low. This year’s model ships with an all-new design that’s thinner than ever before. It comes with a glossy glass display, the latest butterfly keyboard, and a larger trackpad. The look has been well-received by reviewers, but it has its downsides. 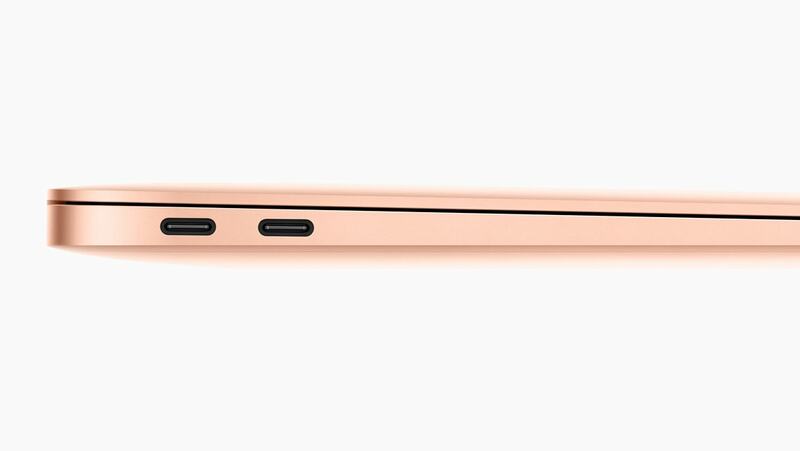 Only two USB-C ports remain. Fortunately, you do still get a headphone jack, which is slowly but surely disappearing from all of Apple’s iOS devices. 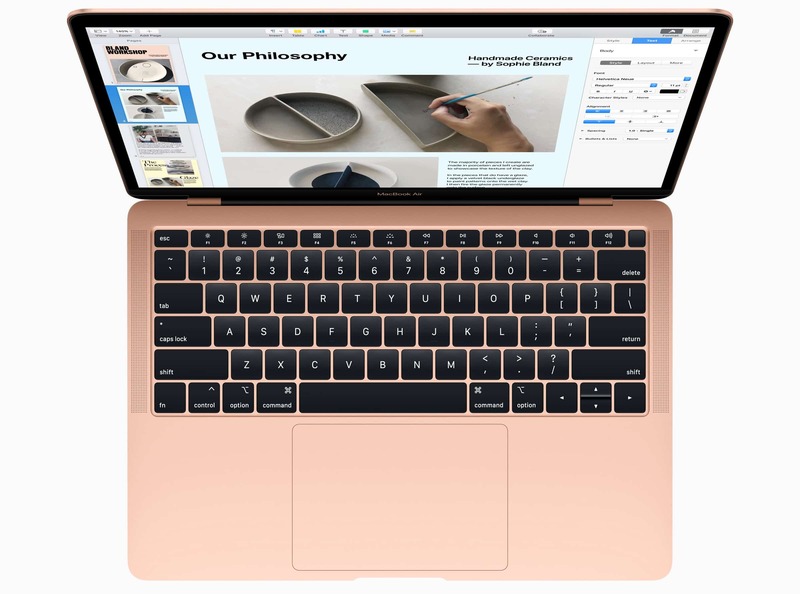 The new MacBook Air is powered by the latest eighth-generation processors from Intel, but they’re mobile Y-Series chips as opposed to the desktop-class U-Series chips found in the MacBook Pro. They also have just two processing cores. The updated Core i5 CPU certainly makes the MacBook Air faster than its predecessor, but for a $1,199 machine, performance can be a little disappointing at times. For a lot of MacBook Air fans, by far the biggest improvement this year is the introduction of a Retina display. It’s beautifully sharp and colorful. And while some say it could be brighter, all agree it makes Apple’s ultraportable infinitely better. The Retina display brings a huge improvement. The MacBook Air’s much-improved speakers also impressed reviewers. Coupled with the new display, the enhanced audio offers a compelling multimedia experience. 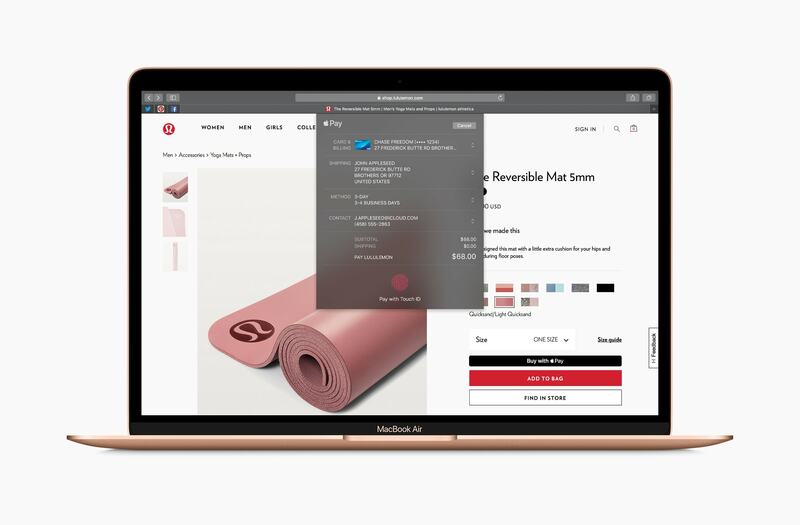 Not only does the new MacBook Air pack Apple’s T2 chip under the hood, but it’s combined with a Touch ID sensor that lets you log in with your fingerprint. And it works just as well here as it does on the MacBook Pro with Touch Bar — but it’s no Face ID. Touch ID makes all the difference. “In the long run, the company may have done the Touch Bar a bit of a disservice by consciously uncoupling Touch ID, but for the Air, it was the ideal decision, bringing its most useful feature without driving up the price in the process,” writes Heater. The 2018 MacBook Air is a huge improvement, but it seems there’s room for more. If you really need an Air and that’s what you’re used to using, you’ll probably be very happy with the $1,199 purchase. But if you expected a tiny powerhouse, you may wind up a little disappointed. 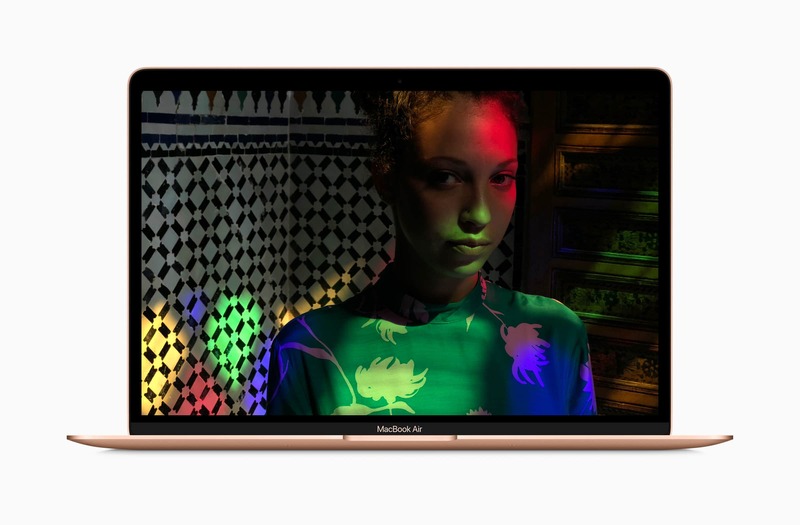 Are you planning to pick up the new MacBook Air this week?